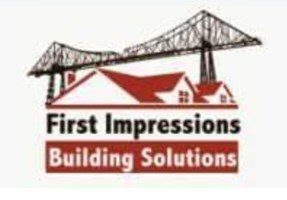 First Impressions Building Solutions Ltd - Driveways/Patios/Paths based in Middlesbrough, Cleveland. Welcome to first impressions building solutions ltd, we are a local and family run building company that specialises in driveways block paving, natural stone and resin bound. Our expertise in driveway design allows us to maximise the look, shape and space of your garden. With years of experience and knowledge it makes our designs practical, creative and stand out from the rest using the highest quality products. At first impressions building solutions we aim to provide our clients with a good value for money and a professional service from start date to completion, all our work is carried out on time and to the highest of standards, focusing on exceeding customers expectations. Here at first impressions our tradesmen are expierenced, hardworking and honest.